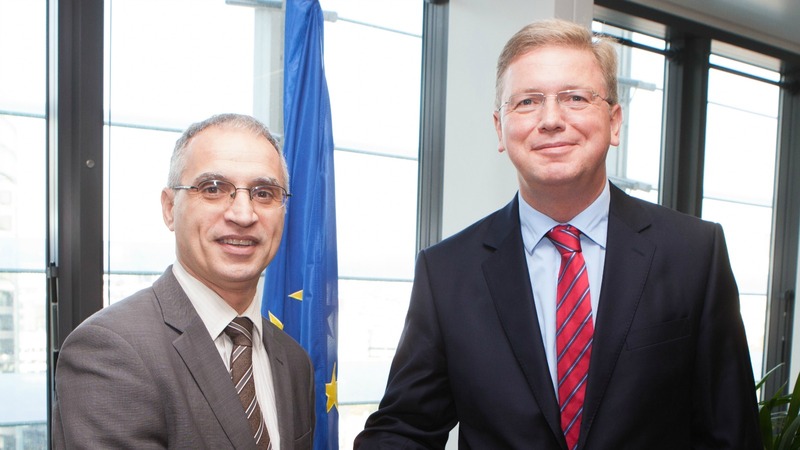 The ex-Commissioner, who now works as a special envoy to the Balkans for the Czech ministry of foreign affairs, spoke to the BALKANS – boosting connections on the road to the EU conference, organised by the Friends of Europe, a Brussels think tank. The current pace of enlargement is not sustainable, said Füle, who was in charge of this portfolio in the Barroso Commission from 2010 to 2014. He appeared to be referring to the current “pause” in enlargement, declared by current Commission President Jean-Claude Juncker, who said that no new member will join the EU during his term. In the meantime, Russia and Turkey are making efforts to fill the vacuum. Russia is relying on its close relations with Serbia, reinforced during the 1999 NATO airstrikes over the Kosovo crisis, and is reported to be attempting to change the political direction of Montenegro, which recently joined NATO. For its part, Turkey has a growing appetite for its former Ottoman territories, where a majority of Muslims live, such as Bosnia and Herzegovina, Albania, Kosovo and parts of Macedonia. Turkish President Recep Tayyip Erdoğan recently spoke of Turkey’s “borders of the heart”, mentioning the capital of Macedonia, Skopje and even the Bulgarian city of Kardzhali. Füle said that the Western Balkans’ progress so far, on the way to EU enlargement, was still too fragile to acknowledge that the point of no return has been reached. Any disengagement by the EU from the region would result in “other forces engaging immediately”, he said. Füle also argued that since the Brexit referendum, with an EU member disengaging, the countries of the Western Balkans (Serbia, Montenegro, Kosovo, Macedonia, Albania and Bosnia and Herzegovina) no longer could buy the argument that they are “part of Europe”. 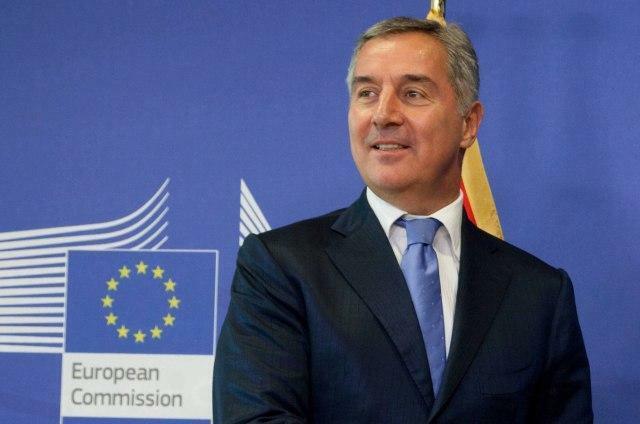 Goran Svilanović, a Serbian diplomat who leads the Regional Cooperation Council, a Sarajevo-based centre fostering euro-Atlantic integration in the Western Balkans, was perhaps even more critical. He said that since the Dutch referendum on the Ukraine association agreement, Western Balkans states no longer believed that their EU accession was credible. On 6 April, Dutch voters rejected a European pact with Ukraine in a referendum seen as a barometer of anti-EU feeling, dealing an embarrassing blow to the government in charge of the rotating EU presidency, sending shockwaves throughout the Union. 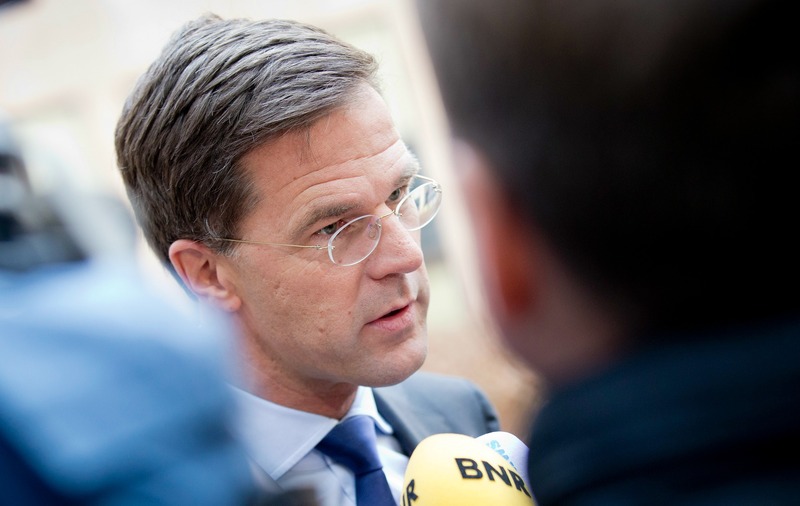 At the EU summit overnight (20-21 October) Dutch Prime Minister Mark Rutte obtained little support for his proposals for a way forward following the referendum in which his compatriots rejected the EU-Ukraine Association Agreement. Many diplomats take the view that ratification of international agreements by national parliaments, including on EU enlargement, where unanimity is required, could in the future block the whole process. The Serbian diplomat deplored the fact that the foreign ministers of the region had been invited to meet their EU colleagues only once, in order to discuss the refugee crisis. He also voiced his disappointment with the Commission’s decision to present the next enlargement package, a yearly ritual of assessing the EU hopefuls, only in 2018. Although the idea seems unrealistic, he advised the EU to start accession talks with all six countries (currently talks have been started only with Serbia and Montenegro). As an easier alternative, he proposed at least conducting pre-screening for opening chapters 23 and 24 (Judiciary and Fundamental Rights and Justice, Freedom and Security) with all six countries. “Keep us busy, help us be successful,” he said. Svilanović cited data according to which at least 30% of people in the region didn’t believe that their countries will ever join the EU. Referring to the uncertainty around the EU itself, which could partly explain the concern, he advocated that Western Balkan countries should use the funds earmarked for enlargement, “and then we will see about the EU”. Gordon Duguid, Senior Advisor for South Eastern Europe in the US State Department, spoke of the need to address nationalism, which in his view was often exacerbated in the region in an effort to return to the previous authoritarian system.